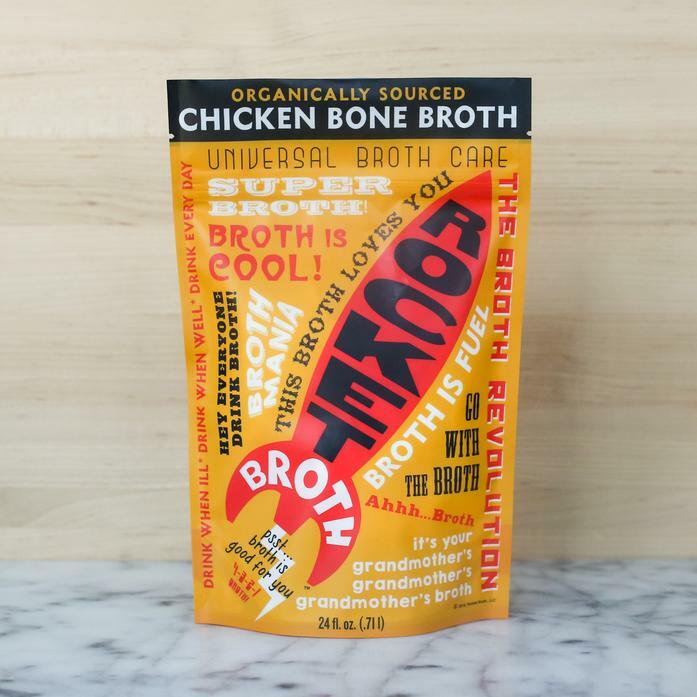 This chicken broth isn't only incredibly nutritious, but it is ridiculously delicious. Whether sipping it on its own or using it as the base for soups or for recipes, it can serve just about any purpose. Each serving contains 16 grams of protein. The product is gluten-free and paleo-friendly. Produced in a facility that processes nuts and wheat.